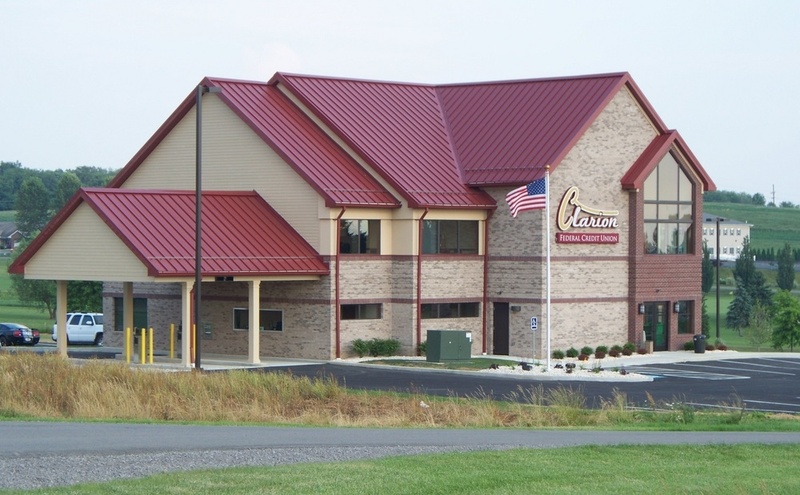 CLARION, Pa. (EYT) – Dancer’s Studio has watched one of their gifted students transition from Petite Miss Dance 2014 to Teen Miss Dance 2019. 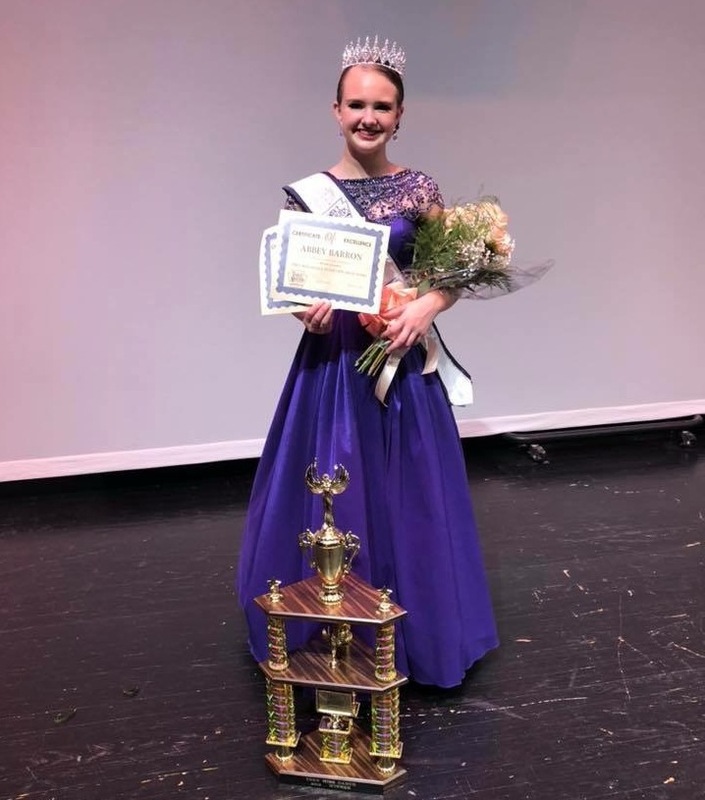 Abbey Barron has been crowned Teen Miss Dance 2019 of PA.
Abbey will be traveling to Atlanta this summer and compete for Teen Miss Dance of America. 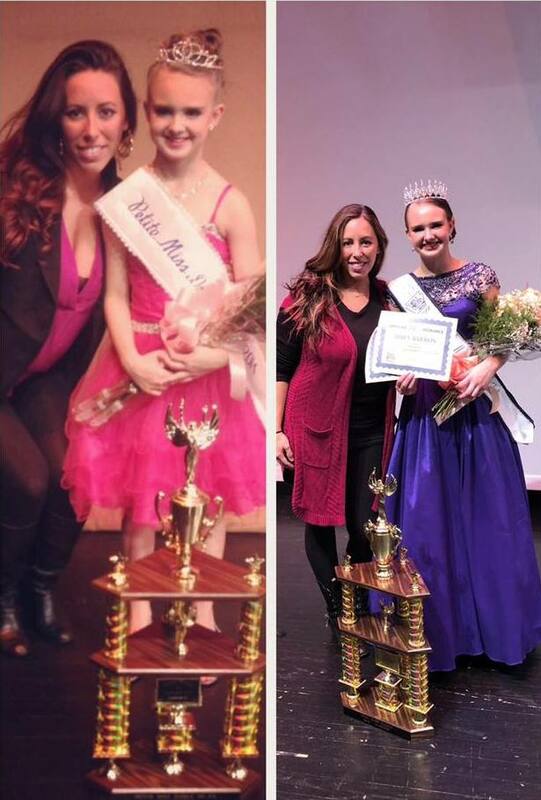 Dance Masters of PA title competition consists of several phases. When the contestants arrive, they attend audition classes in Ballet, Tap, Jazz, Modern, and Acro. They receive a score in each of these categories. Then, they have an interview with the judges. This is a very long day for the dancers, but after the interviews, they attend a rehearsal for the opening number. On Saturday, the solo competition begins. Each contestant performs their solo. The scores from each phase are added together to determine the winner. 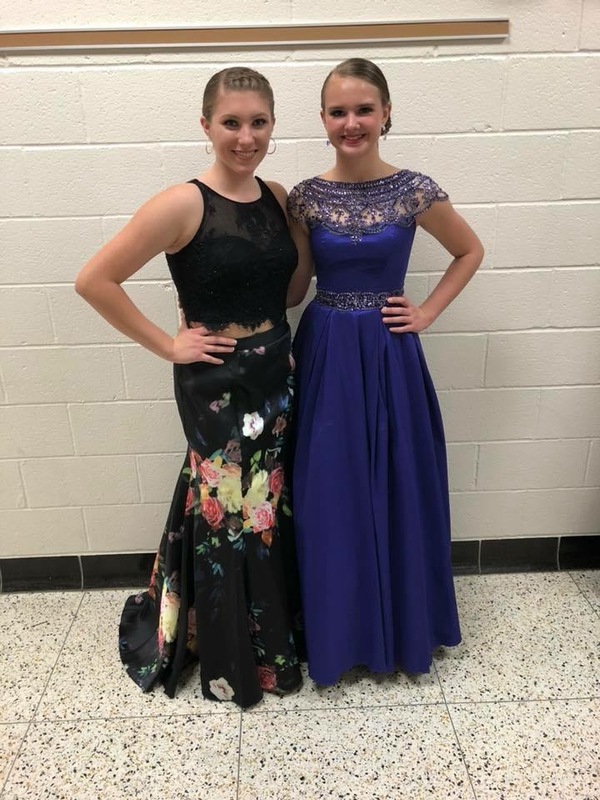 Abbey won the interview award and the modern award for highest scores. 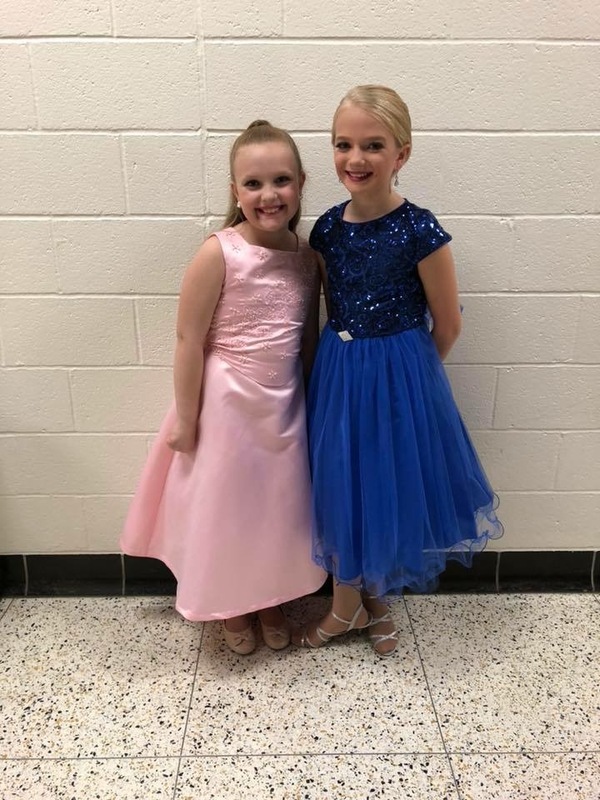 Four local students from DS competed: Abbey Barron and Abigail Keth teen division; Caitlyn Wolfe junior division; and Rylee Lindenpitz petite division. 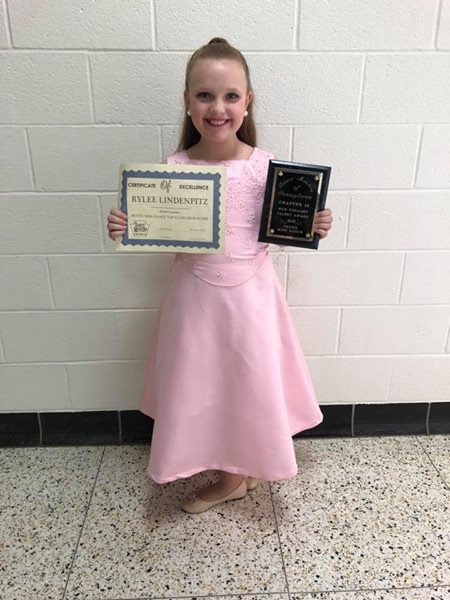 Rylee Lindenpitz won the tap award for highest tap audition score in her division, and she received the most talented non-finalist award. This award is given to the dancer who has a high-performance score but did not make it into the overall winners based off all of the scores.